A beach party theme summons up images of a carefree romantic ambience in an idyllic location, far removed from the day-to-day hassle of modern life. Sun, sea, sand and sangria – what could be a more ideal setting for a celebration? A tasty seafood barbecue with exotic holiday-style drinks will set the scene nicely, even if you’re miles from the nearest beach! 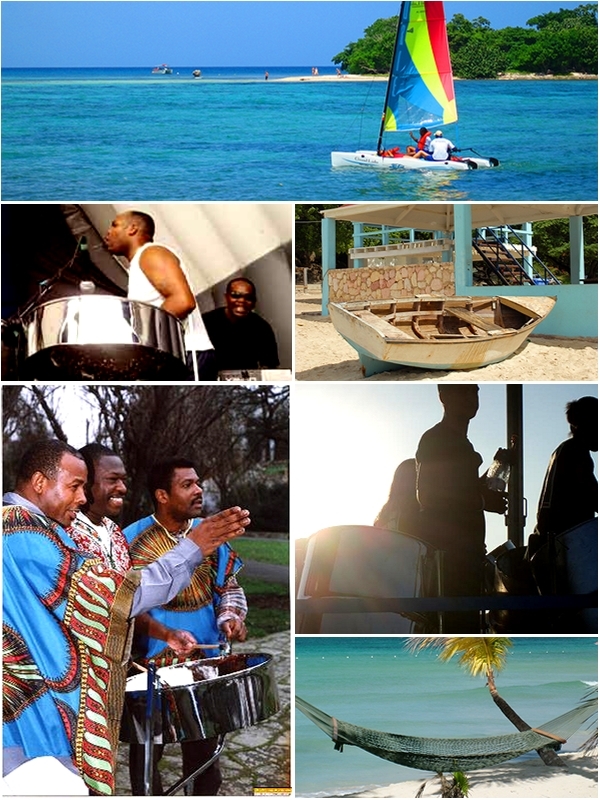 For musical entertainment, a West Indian steel band is the obvious choice for a beach-themed party. An engaging mix of calypso, ska and reggae creates a happy-go-lucky atmosphere encapsulated in a unique sound that is the trademark of the Caribbean carnival experience, bringing a smile to every face. The exotic chiming sounds of a steel pan band effortlessly conjure up the holiday ambience of a Caribbean beach-party or carnival. Even if the weather is not fully cooperating, a sense of carefree, sunshine abandon will permeate and warm the spirit. So, break out the pinas coladas and kick off your flip-flops as the steel band swings into action!